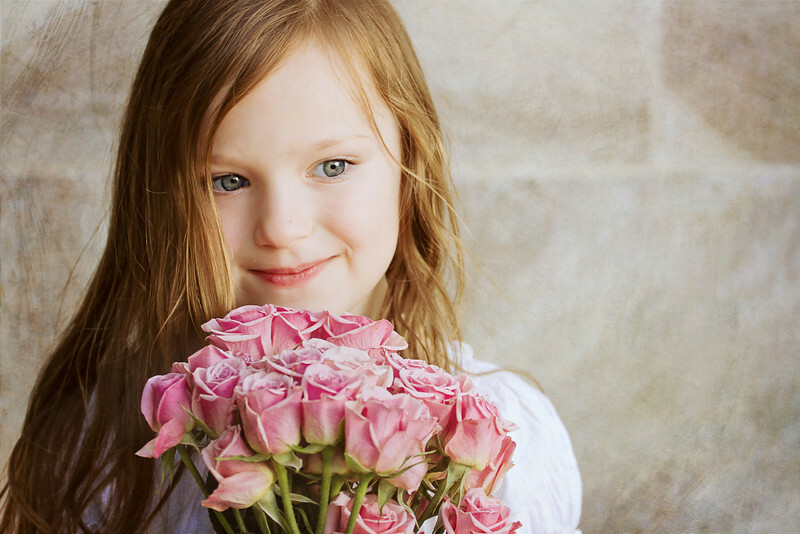 I was delighted when my friend and colleague H. contacted me about taking some pictures of her absolutely adorable little girl as a father’s day gift for her husband. 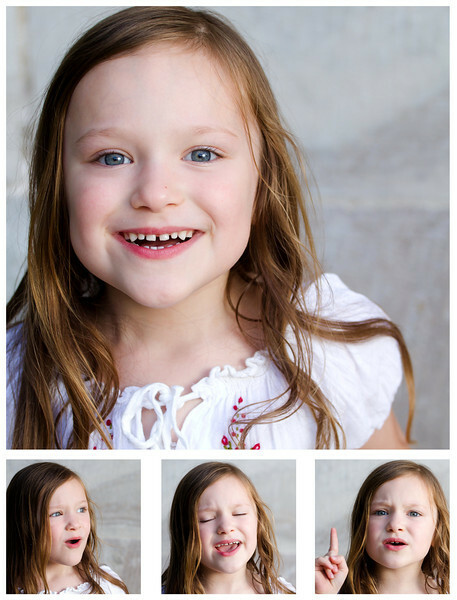 W. is a bright, giggling, sunny personality just like her mom and we couldn’t have had any more fun than we did! We were crossing our fingers for the weather – we’d had days of change-every-five-minutes bright sun and rain, and weren’t sure what we’d get. Fortunately, the rain held off until right as we were wrapping up…. 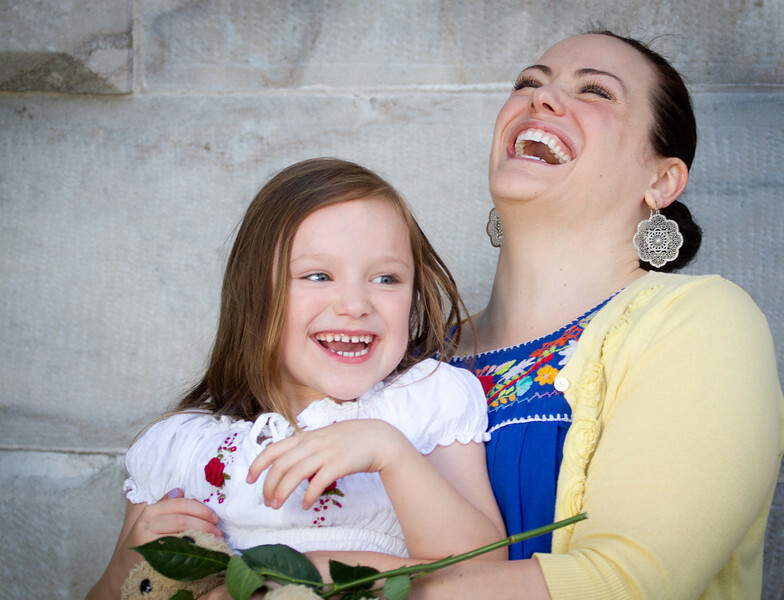 And they couldn’t be cuter when they’re together – what a wonderful Mom + Daughter relationship these two have! 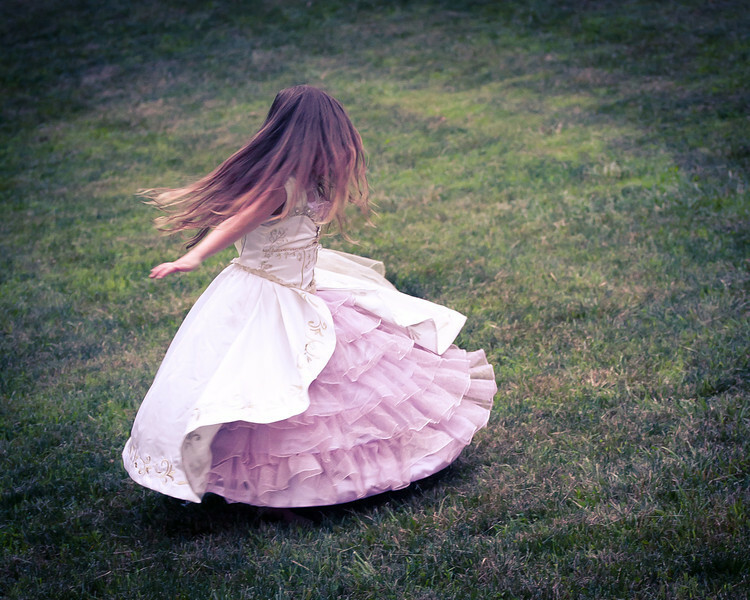 We finished up running around the park for a while – what little girl wouldn’t want to put on her Rapunzel dress and twirl?